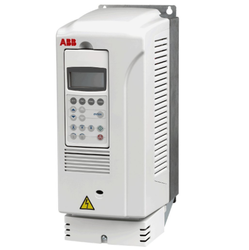 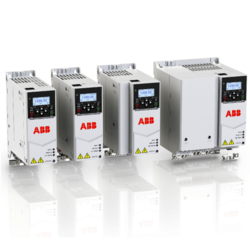 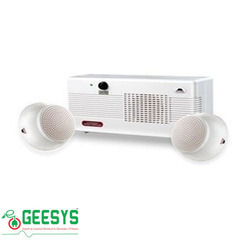 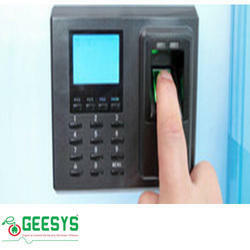 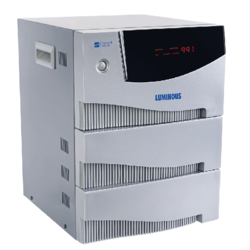 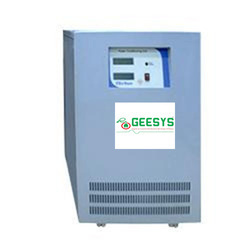 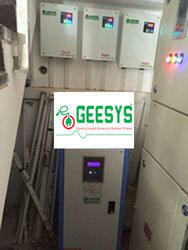 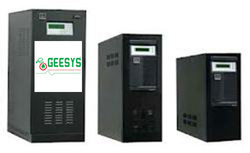 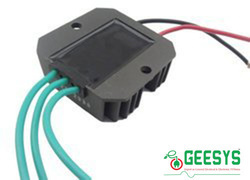 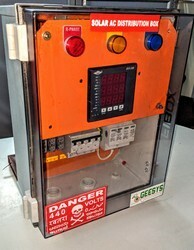 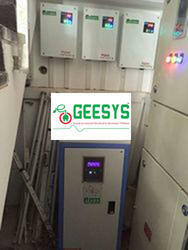 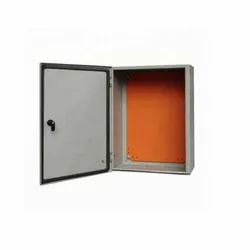 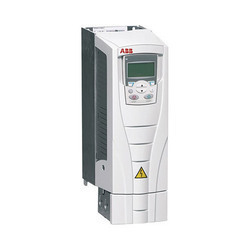 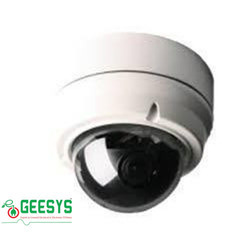 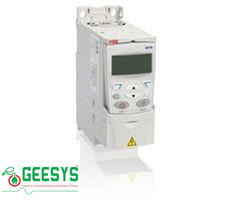 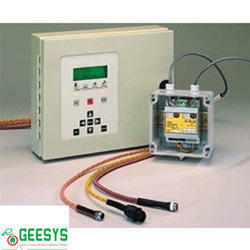 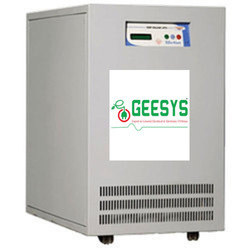 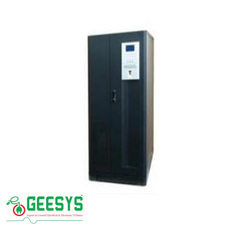 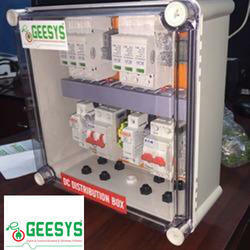 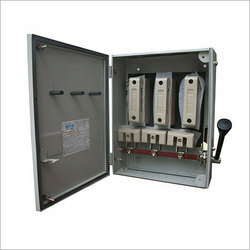 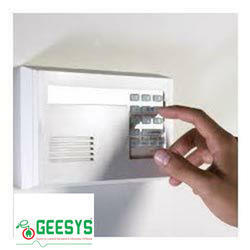 Our company has created niche in the field of manufacturing, supplying, wholesaling and trading a supreme quality array of Security System, Charge Controller, Power UPS, Voltage Stabilizer, Power Inverter and many more. 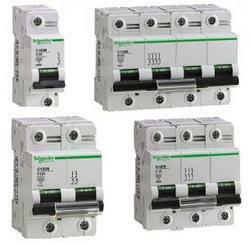 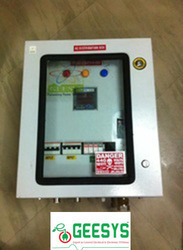 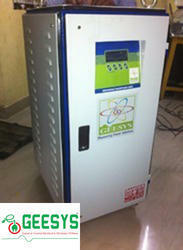 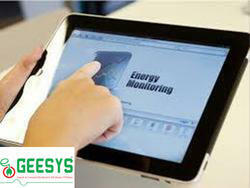 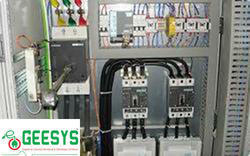 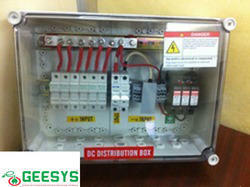 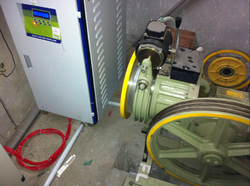 Furthermore, we also provide EPC Contracting Service and more. 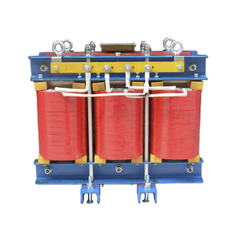 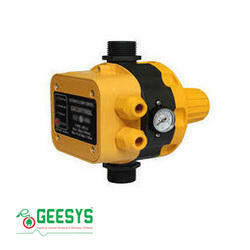 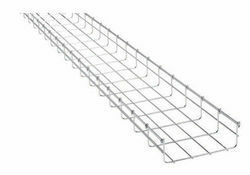 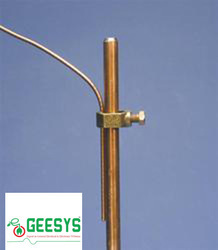 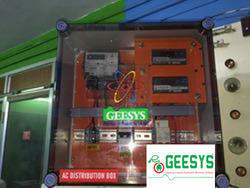 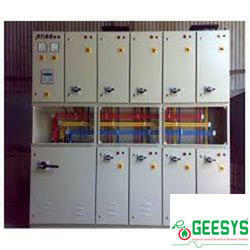 The offered products are made available at industry leading rates.